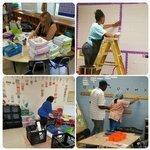 Abrams Elementary: Highlights - Hardest working teachers in the area!! Hardest working teachers in the area!! 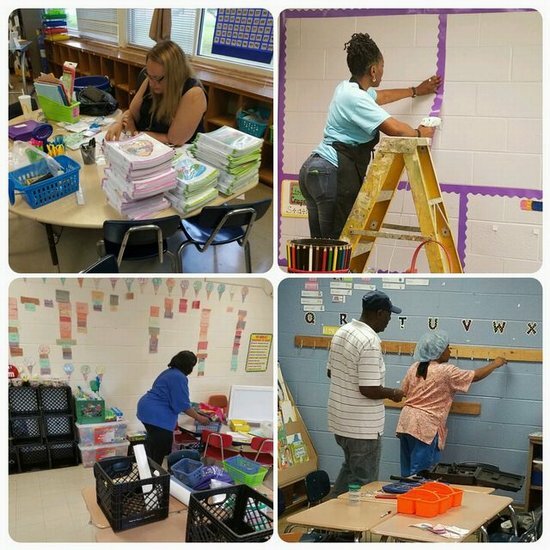 Teahcers are back early and staying late getting classrooms ready for our students! The excitment is in the air!